The Golden Gate Ventures team. 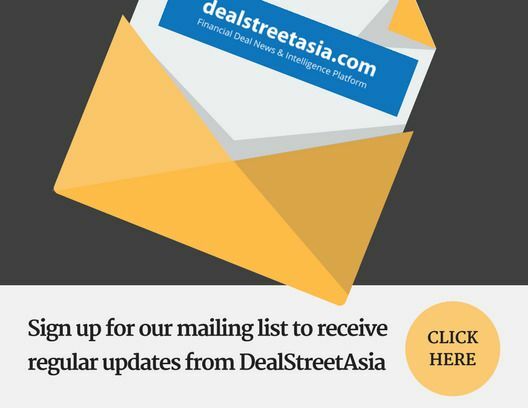 Singapore-based venture capital firm Golden Gate Ventures is seeking $200 million for a new growth fund it is raising in partnership with South Korea’s Hanwha Asset Management, DEALSTREETASIA has learnt. According to an industry executive familiar with the development, the VC firm has secured commitments worth $80 million so far for its growth fund. Golden Gate on Tuesday announced that it is partnering with Hanwha to invest in Southeast Asia’s Series B stage startups. It did not disclose a dedicated corpus for its growth stage investments. The companies will invest in consumer-centric platforms and services, such as marketplaces, financial inclusion technologies, tech-enabled healthcare, and logistics-as-a-service platforms, according to a statement. “Startups [in Southeast Asia] seeking Series B financing often find themselves in the difficult position of syndicating rounds from multiple Series A investors or appealing to alternative, often unconventional sources of later-stage capital, such as family offices and global PE buyout firms,” the statement said. The two companies expect to see 80-110 Series B investment opportunities over the next two years alone and believe this number may double within four years.